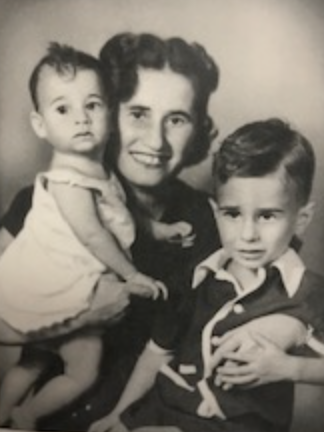 Sonia Kinn, Sheine Sima Rotapel Kinkulkin, was born on May 14, 1922 in the shtetl of Mishnietz in North Central Poland near the city of Lomza, to Moshe and Bluma Gittel Rotapel. 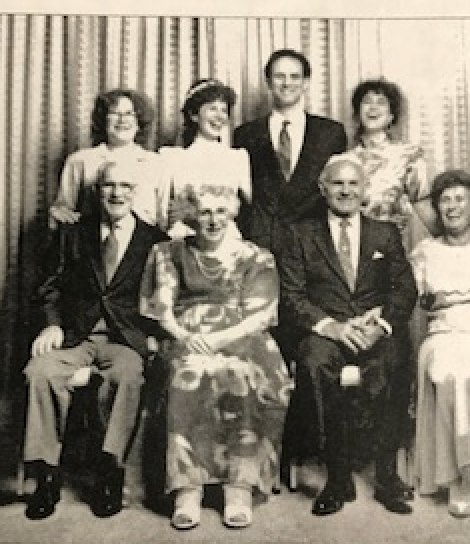 She had two sisters, Zlota (Sylvia, who left Poland for the U.S. in 1938); Yenta (the eldest sibling); and two brothers, Chone (who immigrated to Uruguay in 1938) and the youngest sibling, Gedalia. The Germans attacked the area in 1939. When they reached Mishnietz they ordered all the men and boys into the neighboring forest and killed all of them. The Rotapel women and girls (except for Bluma Gittel) hid in a basement. There were neighbors hiding there as well. One neighbor had an infant with her who began to cry. The mother had to cover the child’s mouth and nose to stifle the noise. The baby suffocated. When it was safe to emerge from their hiding place, the Rotapels went in search of Bluma Gittel. They found her shot to death, her body lying in the family home’s attic. On October 6, 1939 (Simchat Torah), the German occupiers gave the Jews three days to move to the new Russian sector of Poland. Sonia, Yenta, and Yenta’s young child joined the caravan of Jews heading east. The Luftwaffe strafed them and the Wehrmacht shot at them. Sonia, Yenta, and the child managed to survive and ended up 100 miles from Mishnietz in the shtetl of Dereczyn. The next two years was a time of relative peace under Soviet rule. Sonia worked as a seamstress. But in 1941, the Germans attacked the Soviets and ghettoized the Jews of Dereczyn. Sonia, Yenta, and her child, along with thousands of Jews, had to wear the yellow star and suffer starvation and disease. Then on July 24, 1942 the Nazis liquidated the Derczyn ghetto massacring more than 3,000 Jews. Just prior to this, Sonia decided she had to get herself and her family out of the town and join the partisans in the forest but she did not know if the partisans would accept women and children into their brigades. 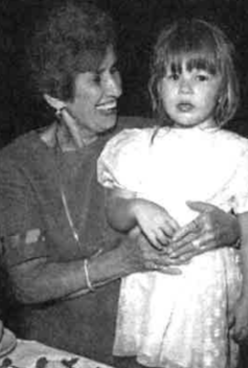 First, she found a hiding place for Yenta and her child and went into the woods alone to find an appropriate camp. She found a camp that accepted women and children—the Abramov group. She then trekked back to the place where she had hidden her family to bring them to the group, but did not find them and never saw them again. 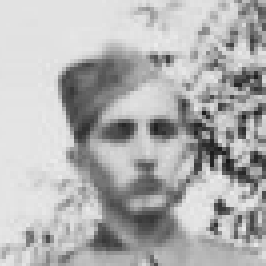 The Abramov group were attacked by the Nazis on at least one occasion. Mortars started raining down on them and everyone hit the ground. A friend of Sonia’s was lying in front of her and asked if they could switch places. Sonia complied and the woman was killed. Finding herself alone at the end of the war, Sonia began her journey to a new life. Along the way, she met her future husband, Philip Kinn. 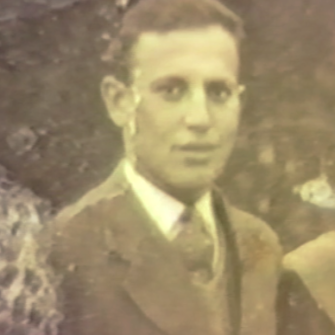 They arrived in Rome, Italy in 1945 and remained in Displaced Person’s Camps for two years. 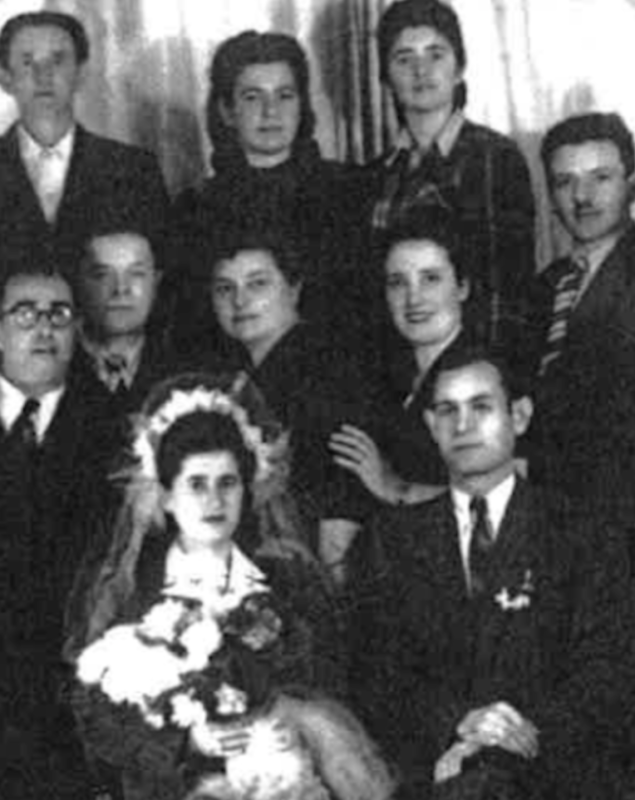 They were married on February 8, 1947 in the splendid Great Synagogue of Rome. 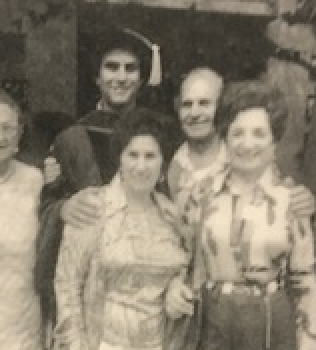 In 1947, Sonia made contact with her older sister Sylvia, who had immigrated to Brooklyn, N.Y. in 1938. Months later, in December 1947, she and Philip set sail for the United States on the S.S. Marine Perch. 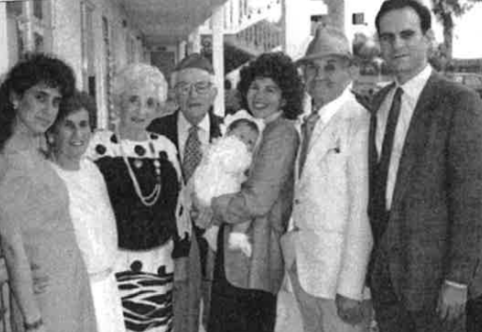 In the United States, Philip became a successful kosher butcher and he and Sonia raised two children, Mark and Gail. 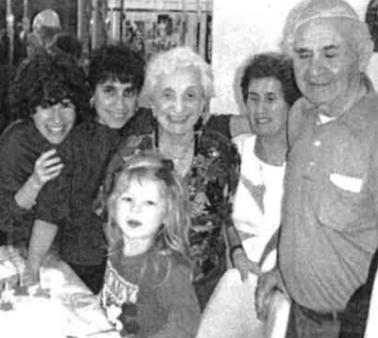 They were married for 51 years and were grandparents to Sarah.